I'm joined by Miranda Pacchiana, MSW. Miranda is here to share her story as a survivor of sexual abuse at the hands of her brother, while she was a child. 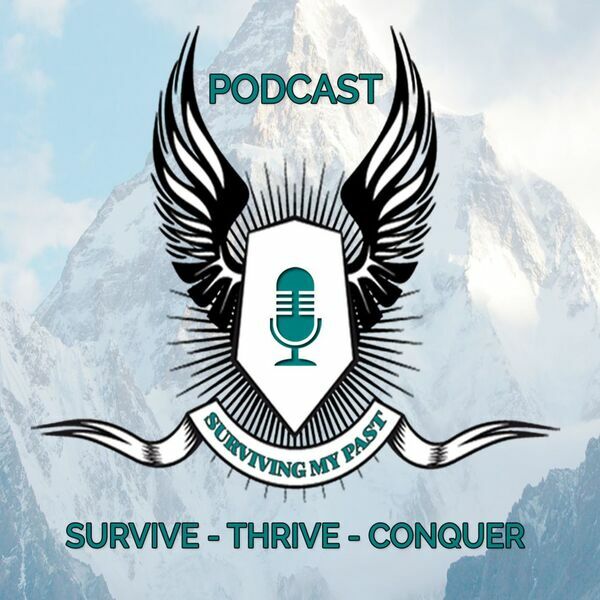 In this episode we not only learn of her story of survival, but also Miranda shares insight into coping with a family who does not support your healing journey. You'll learn why family members react in the manner that Miranda's did and why this is unfortunately so common when you share the realization of a traumatic past. We'll also talk about forgiveness and how personal that is, unique to each survivor. There is a emotional freedom from forgiveness, but ultimately it is up to the survivor alone to determine when, how, or if that should ever be approached. You have the right to share your story the way that you know it to be true. You have a right to not be silenced. Miranda's story will validate and encourage you in your journey, and inspire you that your past does not have to define your future. You are more than your trauma, even with a lack of support from family. Be sure and checked out Miranda on Twitter: @MirandaPacchian , Her blog - SecondWound.Wordpress.com, and on Facebook. https://www.facebook.com/SecondWound And stay tuned to the podcast for more amazing guests and stories of survival, on Surviving My Podcast.